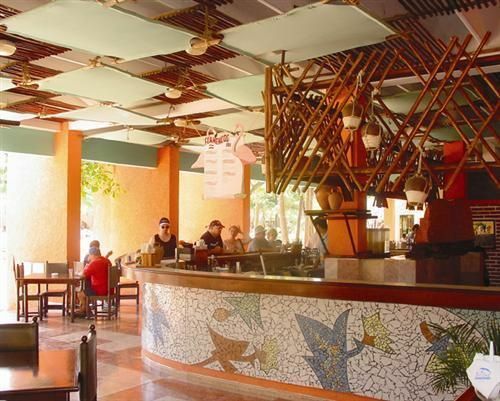 Hotel Brisas Santa Lucia, the distinctive nature of this hotel is its exotic combination of Andalusian architectural style with element of colonial construction from the Camagüey region, brought together in the peace and tranquillity of Santa Lucía. This hotel is set on a spectacular 20-kilometer white sand beach. 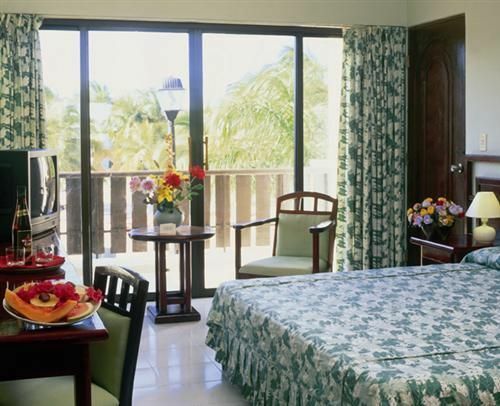 The Brisas Santa Lucia offers four-star quality at an affordable price. The wide range of activities available include cocktail-making competitions, dance classes and daily shows. The fun continues into the evening with theme nights, live entertainment, music in the piano bar and a lively on-site disco. 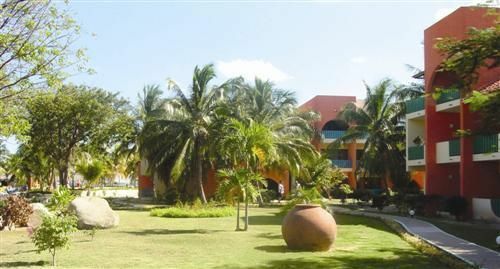 Location : Beachfront, 90 minutes from Ignacio Agramonte Airport, 45 minutes to Nuevitas Brisas Santa Lucia - rooms: 314 standard rooms,air conditioning, satelite TV, shower and bathtub, garden and ocean view. 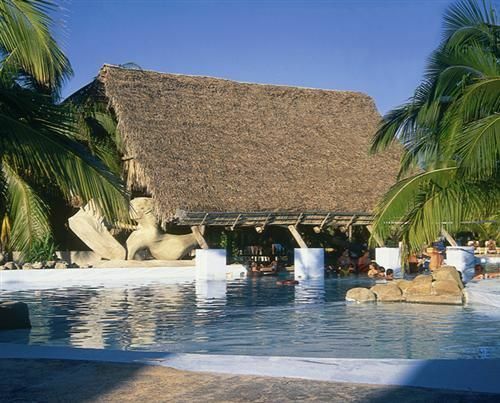 No reviews for Hotel Brisas Santa Lucia yet.